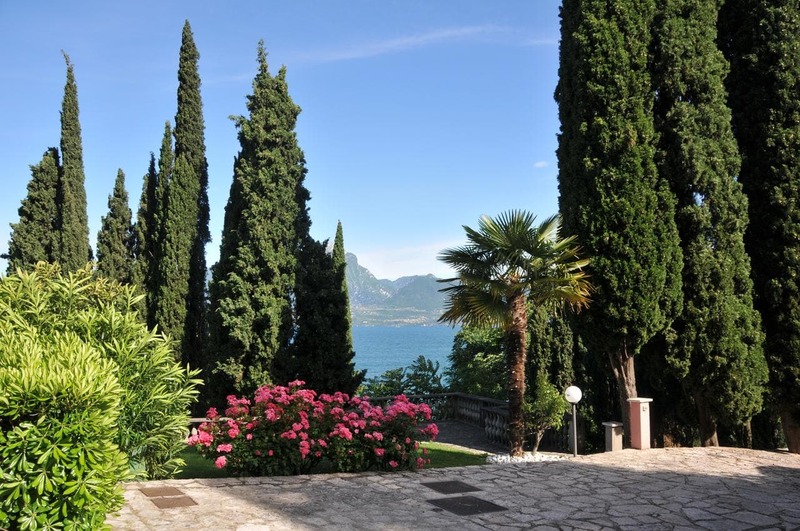 Offering an outdoor pool, garden and terrace, B&B My Lake is located on the shores of Lake Garda. The property is 2 km from Torri del Benaco, and free Wi-Fi access is available throughout. Air-conditioned rooms at My Lake all come with lake views and tiled floors. The private bathroom includes a hairdryer and free toiletries. Cold cuts, cheeses and bread are served daily as part of the sweet and savoury breakfast. This is served in the kitchen, or on the terrace in fine weather. The property offers free private parking on site, and is a 10-minute drive from Bardolino. Verona is a 45-minute drive away.